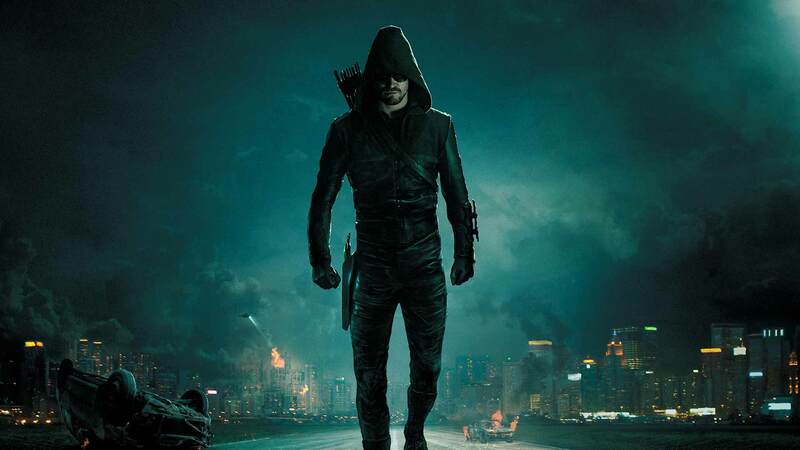 Green Arrow Is Back. Season Four Starts Tonight. Hot off the news that former Holby City star Jimmy Akingbola has been cast as supervillain Baron Blitzkrieg in the upcoming fourth season of Arrow, a further two new cast members have been announced to be joining the cast of the hit superhero show. 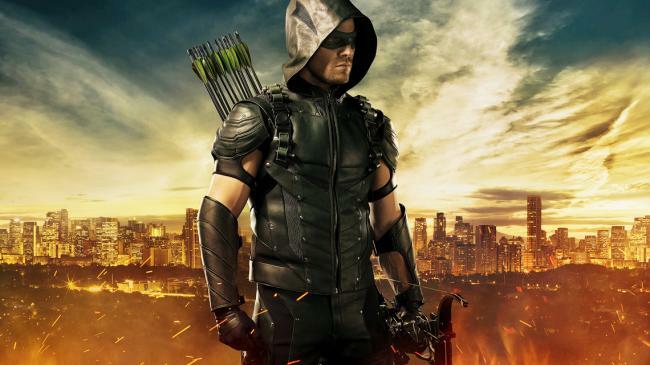 Is There Still Hope For An Arrow/Constantine Crossover?